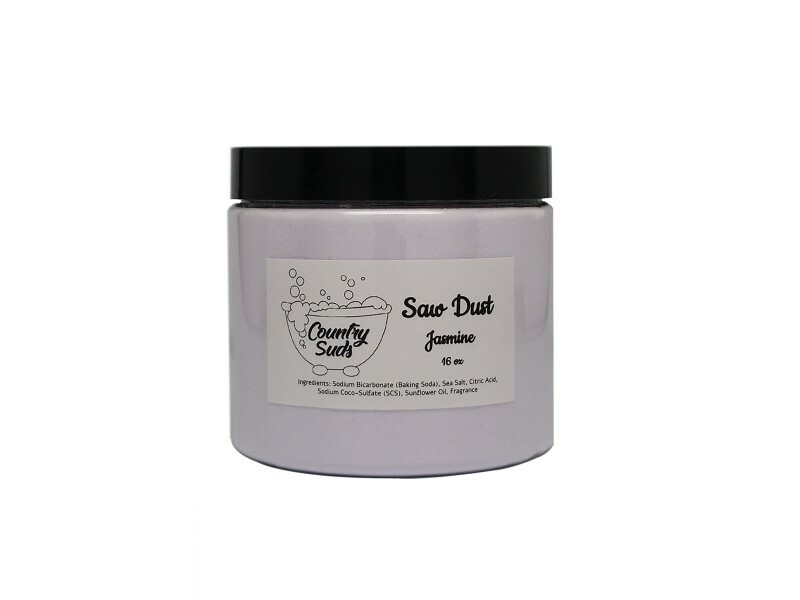 This is a nice strong floral fragrance that will impress any jasmine lover. It has been described variously as heavenly smelling, exotic, exquisite, tenacious, sensuously rich, supremely sensual, intense, slightly heady, intoxicating, warm with oily leafy-green, fruity undertones, illusive, sweet and warm. 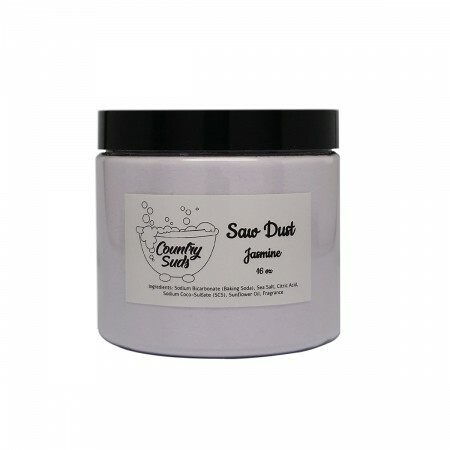 Saw Dust is a bath treatment that will moisturize your skin.